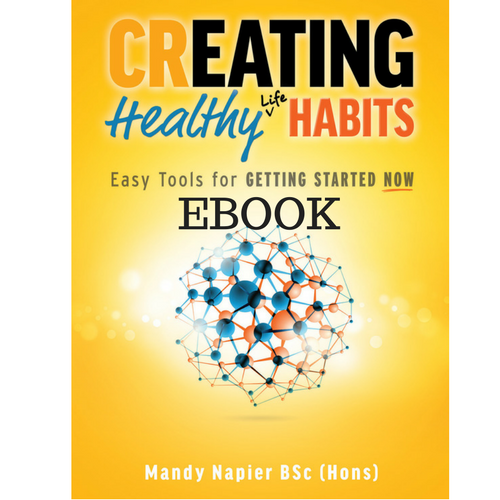 Do you struggle with creating healthy life habits? You are not alone! 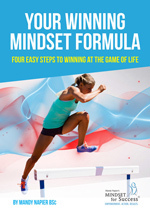 As humans, we are hardwired to keep ourselves safe and tend to fall back into the easiest, most comfortable way of doing things – not always a great recipe for long term success! It is a fact that many New Year’s Resolutions never make it past January and around 92% fail! You may be interested in the online supported program, ‘Achieve and Maintain Your Ideal Weight’ – the ultimate mindset for a healthy food relationship. Healthy life habits. 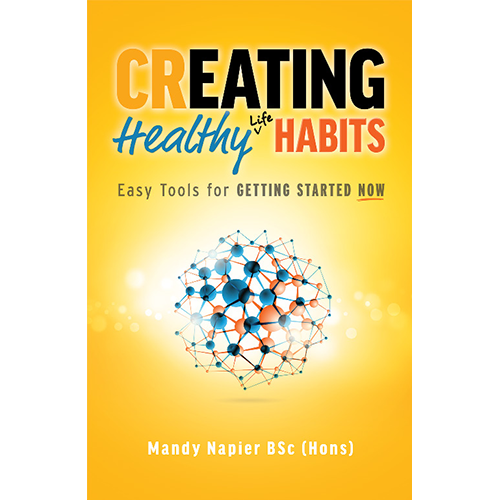 Do you struggle with creating healthy life habits? You are not alone! As humans, we are hardwired to keep ourselves safe and tend to fall back into the easiest, most comfortable way of doing things – not always a great recipe for long term success! It is a fact that many New Year’s Resolutions never make it past January and around 92% fail! 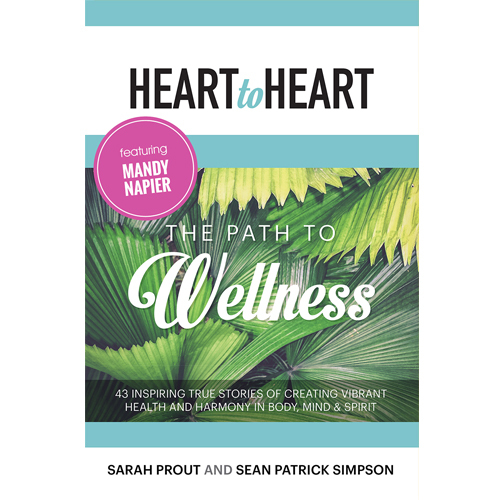 Mandy Napier takes you on a journey to the deepest areas of your mind. Using these tools will help you change and more important, create change that lasts. Our habits are the foundation on how we operate our life. 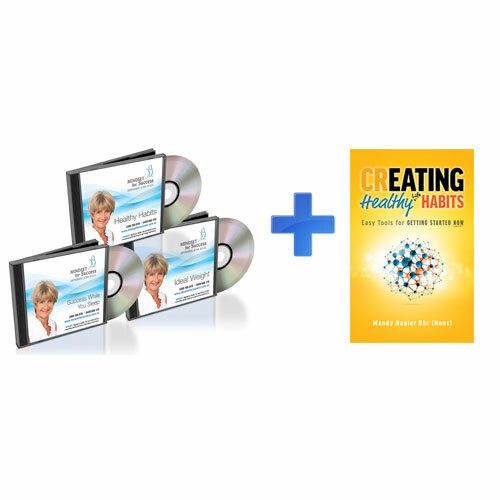 So, creating healthy habits that stick is the key to more success and freedom. 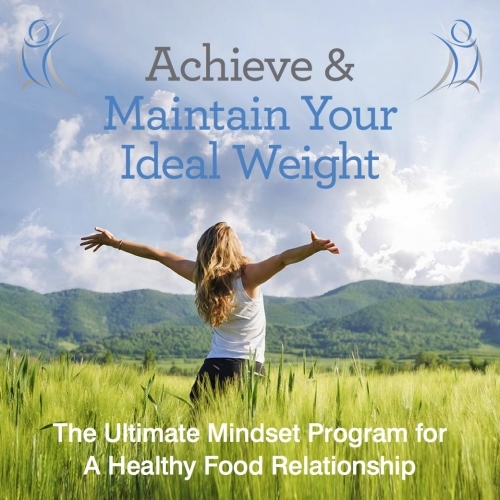 You may be interested in the online supported program, ‘Achieve and Maintain Your Ideal Weight‘ – the ultimate mindset for a healthy food relationship.